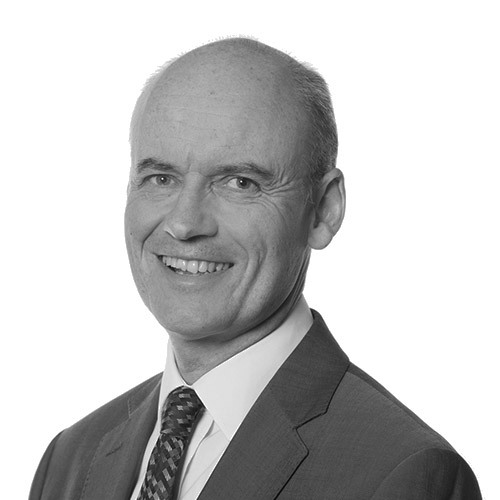 David brings his experience in the commercial world to bear on legal issues for the benefit of our clients. David began his career in management with ICI, where one of his last assignments was assisting with divestment of its bulk chemicals operation in Teesside, working with a City law firm – his inspiration to retrain as a Company and Commercial solicitor, qualifying in 2003. Routinely advises companies, sole traders and partnerships on a wide range of commercial agreements and joint ventures. Assists a wide range of clients on business governance issues, including company constitutions/ articles of association/shareholder and partnership agreements. Regularly advises shareholders and business owners when they sell their company or business and when they acquire other businesses and companies. Has extensive experience in franchising matters. He is a specialist in advising educational academies on their formation, structure, governance, funding agreements and on taking on further schools and academies. David is based in our Stokesley, Northallerton and Stockton offices.